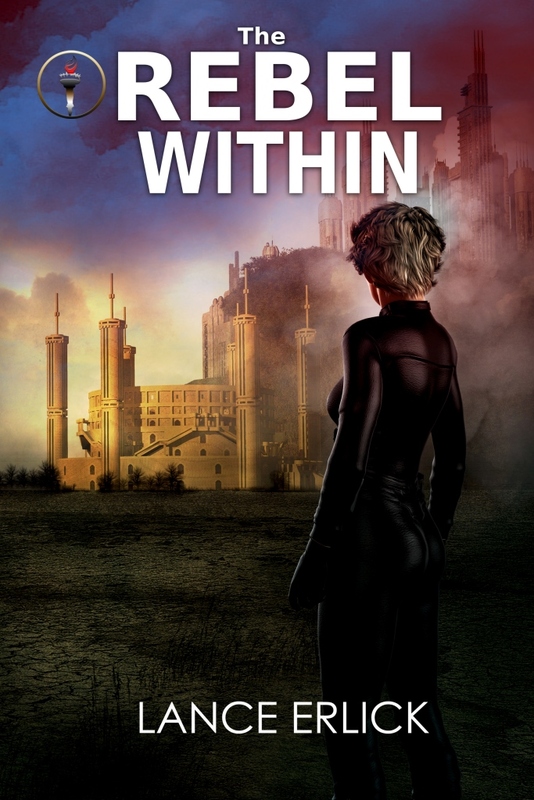 To celebrate the new Rebel series ebook covers, we are excited to offer the first book in the series (The Rebel Within) for only 99 cents until December 24, 2015 on Amazon, Barnes & Noble, Kobo, and Apple Itunes. Help us celebrate the cover change and promotions. This entry was posted in Rebel Series, Science Fiction, Stories, Thrillers, Young Adult and tagged dystopian, rebel, science fiction, thriller, young adult by flwq1578. Bookmark the permalink.